*Professional Photos coming soon*Swing by to this check out this one of a kind home that is full of Pleasant surprises; including an open floor plan, generous cabinet & counter space and a huge island for entertaining. The Family room has sliders that lead to an enlarged deck and large fenced in yard. Upper level offers 3 bedrooms including a master with a walk-in closet & full bath. Second floor laundry area & full bath are conveniently near the other bedrooms. Basement finish includes built in desk and storage. 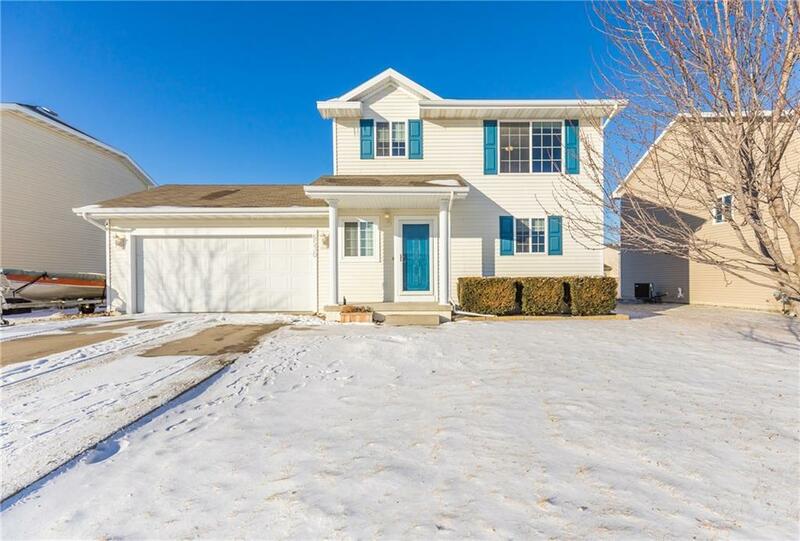 Location is a short distance to Altoona and Pleasant Hill amenities. Welcome home we're glad you decided to stay.